Dining at chains isn't really our thing... but hey... money is tight these days. Cosi is offering two for one sandwiches, salads, and pizzas through this Sunday. You can print out the coupon here. Not to be outdone, T.G.I. 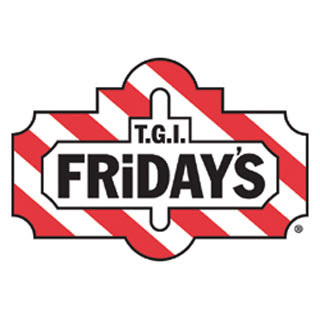 Friday's is offering two for one entrees through the end of the month. Sorry to disappoint, but it's not valid on Valentine's Day. If you were planning to use it then, I think there are more serious issues than your finances. You can print it out here.